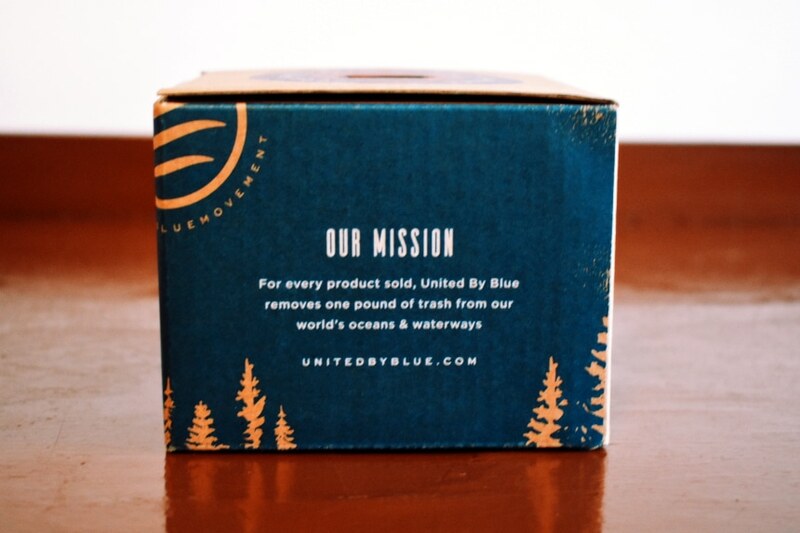 United By Blue Review: Awesome Mission, But How Are Their Clothes? Disclosure: This is a sponsored post. We received compensation and courtesy product from United By Blue in exchange for our honest review only. All opinions expressed here are our own. By Dean Stephens Last updated Apr 8, 2019 We may get a commission for purchases made via our links. Here's why. With its wide range of high quality, stylish, and sustainably produced apparel and accessories, United By Blue offers something for everyone---while making a real and meaningful positive impact to our oceans and waterways each and every year. But any apparel company with a unique twist and an exciting growth story always sparks my interest. And yep, for me, United By Blue (UBB) ticks both of those boxes. And so I did what a curious me always does in that situation. I reached out to their team to tee up a review. And to my delight, here we are. Keep reading to learn more about UBB and their unique mission, as well as my thoughts on the nine items I tried from their online store. Finally, I’ll wrap up with my overall thoughts on UBB and offer my advice on whether it’s a brand for you. What Is United By Blue? The Verdict: Is United By Blue For You? 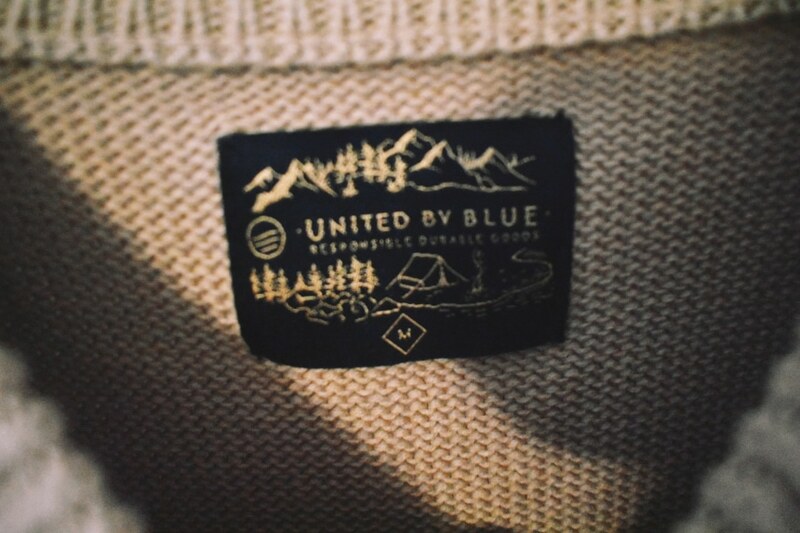 United By Blue is an outdoors apparel and lifestyle company. With a difference. But UBB is different. They don’t just talk a big game. They walk the walk. Or more suitably—trash the trash. 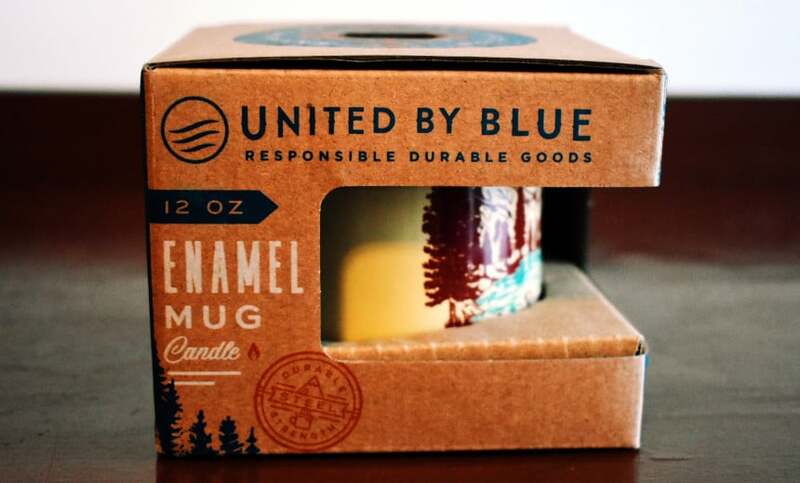 For every product they sell, UBB commits to removing one pound of trash from the world’s waterways and oceans. With the help of over 10,000 volunteers, they’ve so far removed over 1.5 million pounds of trash since opening for business in 2010. That’s walkin’ the walk if you ask me. UBB’s impressive growth has enabled them to genuinely live their mission. I won’t be naming names, but not all brands can say the same. 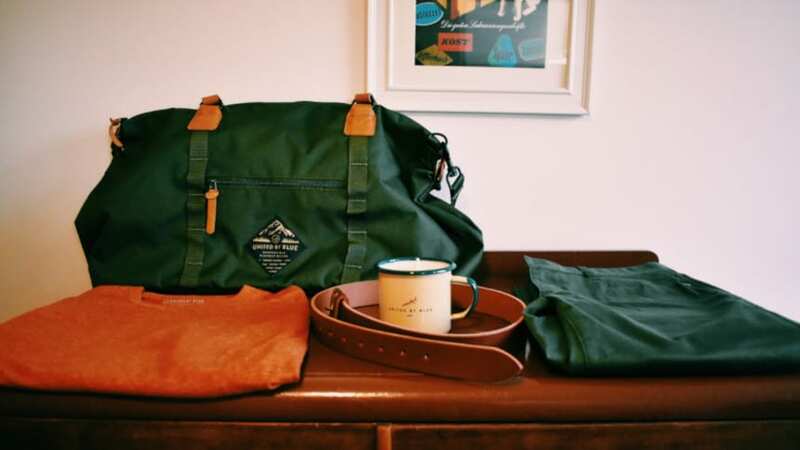 The company sells a complete line of durable goods for men and women made from sustainable materials. Think apparel, bags, accessories, and camp and homeware. Crafted out of things like recycled polyester, organic cotton, and even bison fibre. If there’s one thing I’ve learned in 32 years of life on this old rock, it’s this—not much psychs me up more for a hike on a chilly day than throwing on a bison insulated jacket. Today, UBB sell out of two dedicated brick and mortar stores in their home city of Philadelphia, their online store, as well as through hundreds of retailers around the globe. Click here to read more about UBB’s mission, and here to check out their 2018 Impact Report. The report breaks down how they did against their goal of removing 500,000 pounds of rubbish in 2018. 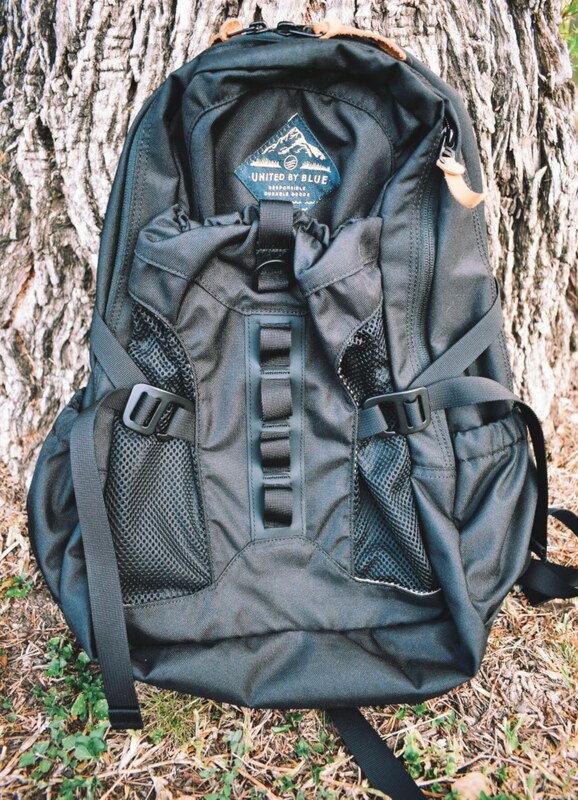 As you can see, I got the 22L Tyest Pack in black. It’s also available in navy/rust or olive. It has a bunch of interior and exterior open and zipper pockets. 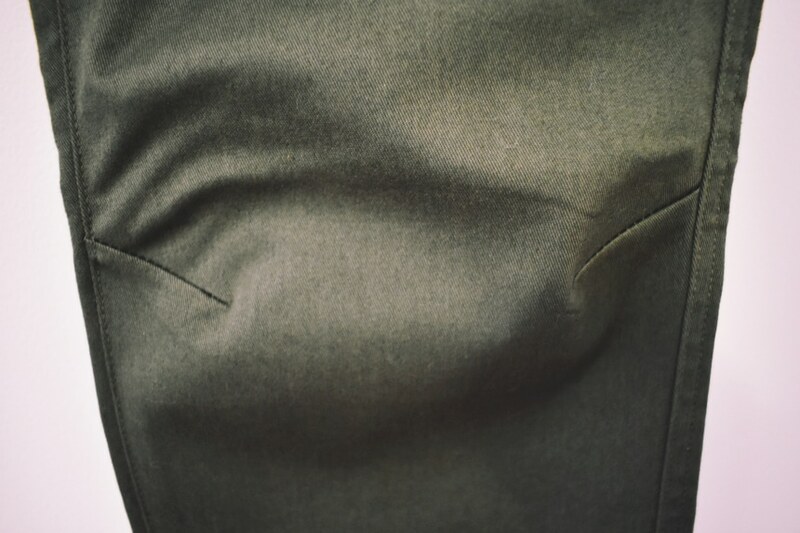 The largest two zipper pockets have two-way zipper closures. Inside, it has a padded laptop sleeve which will fit up to a 13” laptop. While outside it has a large water bottle sleeve—perfect for hiking or for a full day out and about. The material, zips, and stitching is all of noticeably high quality. It’s made from recycled polyester, anti-rust aluminum, and vegetable-tanned leather and it has a moisture and stain resistant finish. What I like most about this backpack is its modest size. It holds a lot without being too bulky. I wore it on a day trip recently and it held up really well. The padded shoulder straps make it super comfortable to wear. 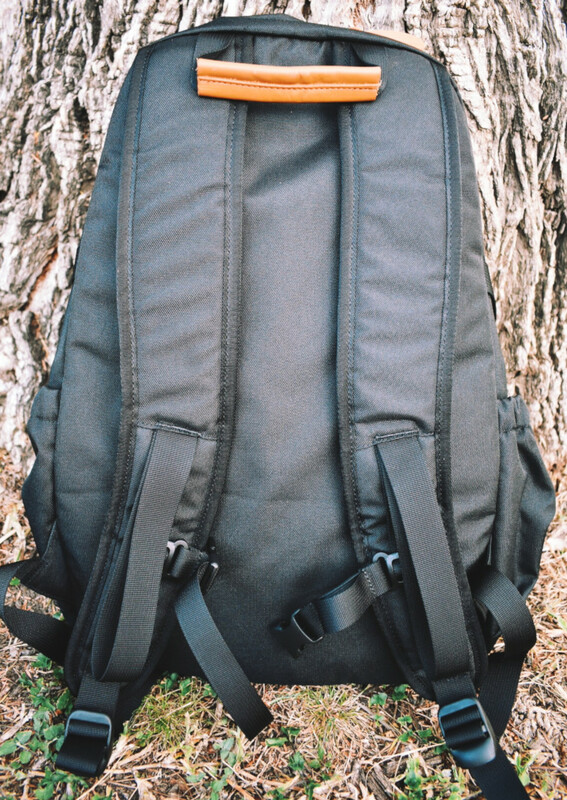 Because of this, I don’t get the chafing on my shoulders that I get with most backpacks. It’s clear they’ve put this through some hike testing. The cross sternum strap is also great for added support. Overall, I like the Tyest Pack a lot. It’s now my new go-to for hiking or just generally carting stuff around. I’ve always had a sweet spot for a good sweater. Woven from 100% organic cotton, the Langford is a classic crewneck pullover sweater. You can get it in tan (as I did), navy, or olive. It has a few styling features including ribbed cuffs, neck, and hem, and a saddle shoulder. I got a medium and it fits me well (I’m 6’2” and ~160 pounds) and it feels nice and soft. It’s on the heavier side and really warm. It’s also durable—I’ve worn it a few times and the cuffs, neck, and hem have kept their original elasticity. 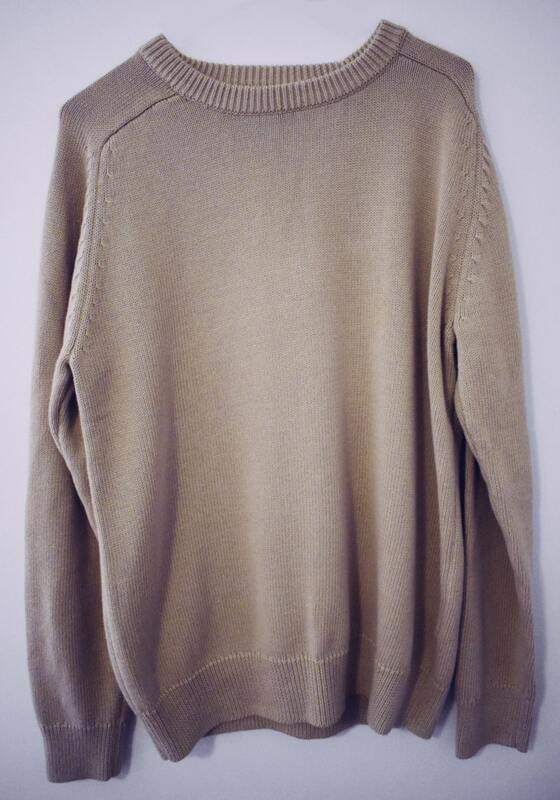 I like the tan color and the subtle touch of the fashionable seam stitching. 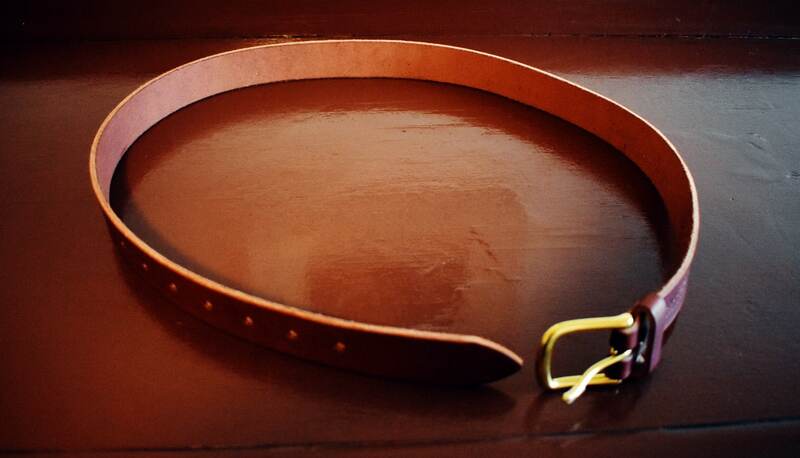 I wanted to give UBB’s leather goods a run for their money and so I picked up this leather belt in brown. Crafted with vegetable tanned leather and solid brass hardware, it’s made in a tannery local to UBB in Pennsylvania. The belt measures 1.25” and its size and color makes it more suited to casual wear. It ticks most of the boxes I look for in a leather belt—it’s 100% leather, simple, and sturdily constructed. My only minor criticism is that there’s no notch on the frame of the buckle and the prong is a little loose. This means the prong doesn’t always sit firmly horizontal. But it’s not a huge issue. 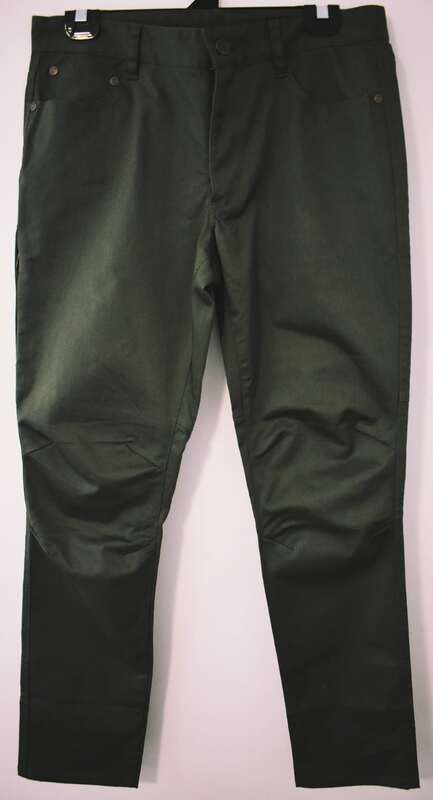 UBB also call the Cartwright Pant ‘the commuter’. It’s designed for gettin’ from A to B. Made from 98% organic 8.85oz twill cotton and 2% spandex (which gives it a little stretch), it has five pockets in total including a side stash pocket. Rolling up the cuff reveals a hidden reflective print on the interior for keeping you visible while riding your bike at night. It has articulated knees, a pierced back leg panel, and is polished off with a durable water-resistant finish. While these do run a little short on me in the leg (I’m 6’2”), with the right kind of roll they’re just about wearable. But in terms of comfort, they’re great. They’re well constructed with a quality feel to them, but they still wear nice and light. And the articulated knees give them just the right amount of stretch. They’re also genuinely waterproof—I spilled some water on them to test and it wiped clean off. Magical. The only downside for me is the length—I’d love to see UBB offer choice of inseam length for taller or shorter guys. United By Blue produce a decent range of basics, including this Short-Sleeve Standard Pocket Tee. It’s made from 55% organic cotton and 45% recycled polyester. And it’s made in Turkey. Which makes me want a Turkish coffee. Stick to the review, Dean. I got mine in olive, because, well, I like it. It has a straight hemline with a small logo stitched to the bottom hem. It fits me well—it’s not bulky not too tight and it has a nice feel to it. I like having a wide range of basics in my wardrobe and this one will slot in easily. Next at bat from UBB’s basics collection is their V-Neck. 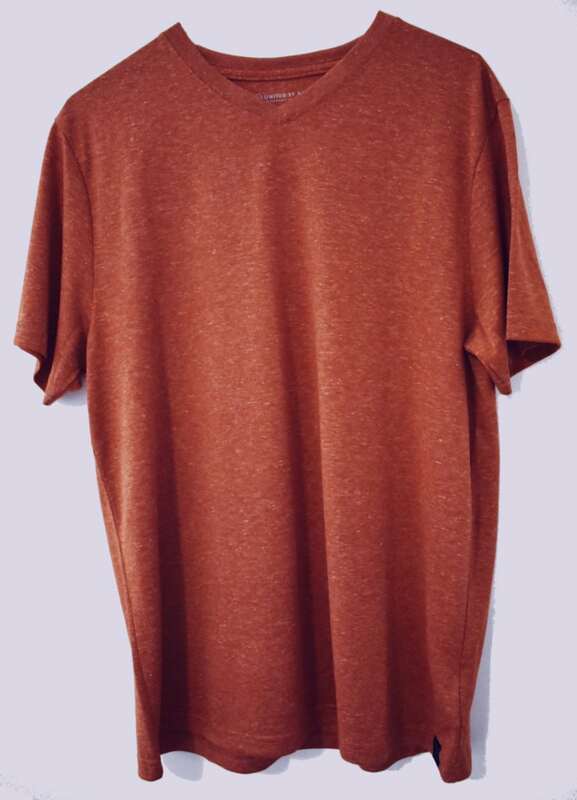 Chinese made and currently available in charcoal, umber (pictured), or olive, it’s woven from 15% hemp and 85% recycled polyester. 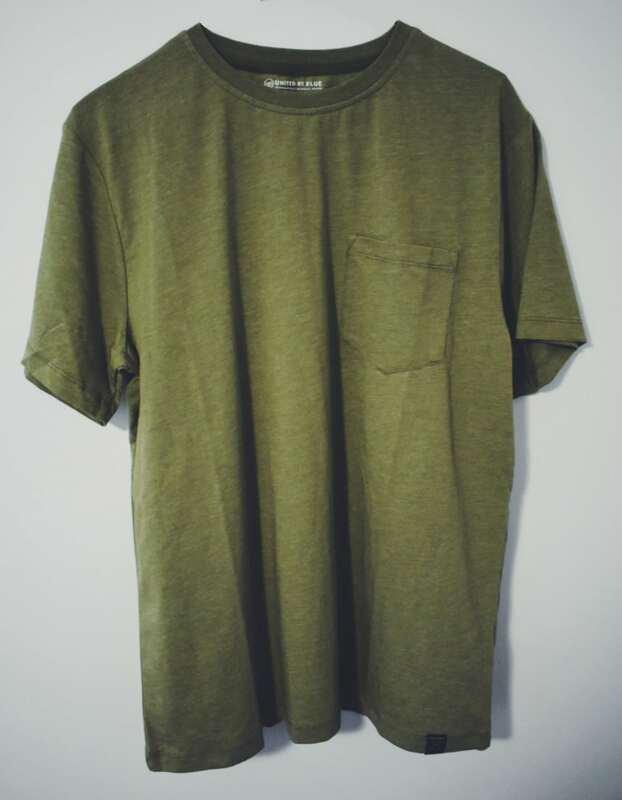 Just like the Standard Pocket Tee, the V-Neck fits me well and the material feels nice against the skin. The sleeves are a decent length and not too British-indie-band short like I see with some basic v-necks. It also runs a little bit long which suits me being tall. I like it and so I’ll keep on wearing it. 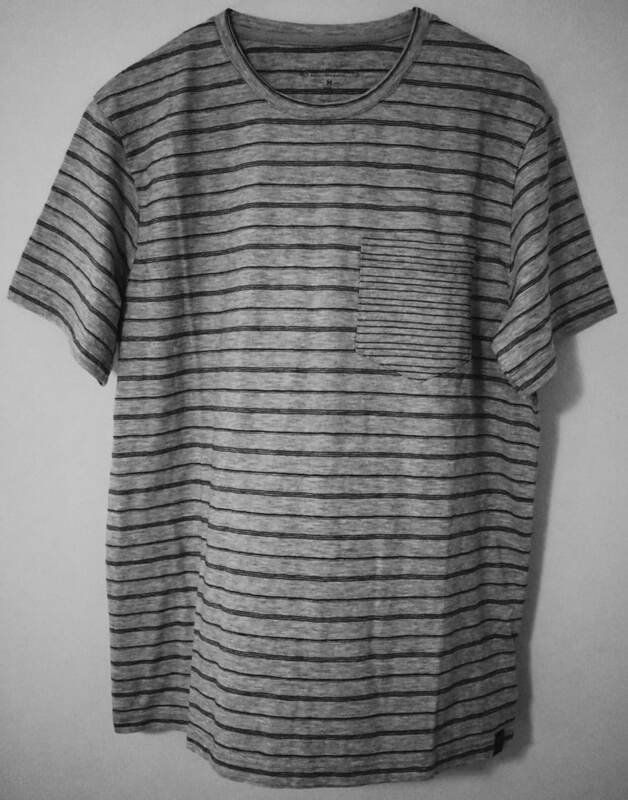 Rounding out the tees I tried is the Standard Stripe Tee. It’s the only patterned shirt I picked up. Just like the V-Neck, it’s also made in China, but this tee is made from 86% organic cotton, 11% yak, and 3% hemp. It has a straight hemline and the same consistently placed stitched UBB logo on the bottom hem. As we’ve seen, UBB uses a wide range of material ‘recipes’ in producing their apparel. I like that because it means they’re clearly committed to their mission to deliver responsible durable goods. In terms of style, it’s probably my least favorite of the bunch. I’m just not a huge stripe guy. But it fits just as well as the others and is just as comfortable to wear. We all need around-the-house shirts, right? 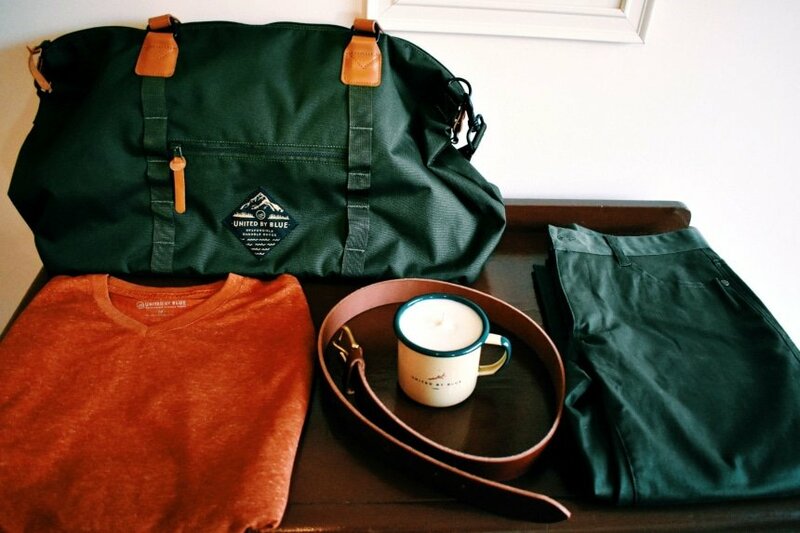 It’s a fixture on our list of things every man should own. And for good reason. It’s the perfect bag for any getaway where a backpack isn’t big enough. But a suitcase is overkill. Basically any trip away with your partner, a camping trip with the boys, or that wedding you seem to have on every three months (guys in their 30s will relate). 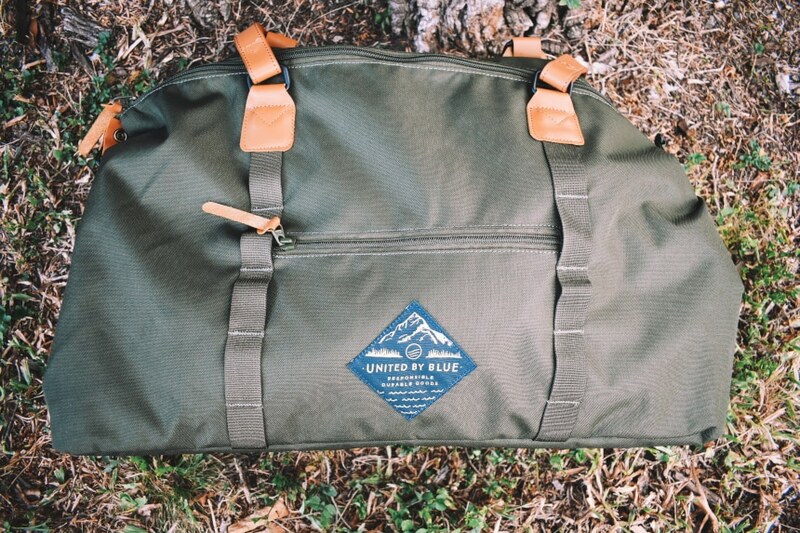 As I found out, UBB’s Trail Weekender is worth a look if you’re in the market for one. Although at just 24L, some guys (heavy packers, I’m looking at you) may find this one more functional as an overnighter or gym bag. The Trail Weekender has a lot of the same great features as the backpack, including a padded 13” laptop sleeve, durable water repellent finish, and multiple exterior zippered and open pockets. It also features dual carry handles and a removable crossbody strap. I picked up the olive version, but you can also get it in black, navy/tan, and evergreen shadow. 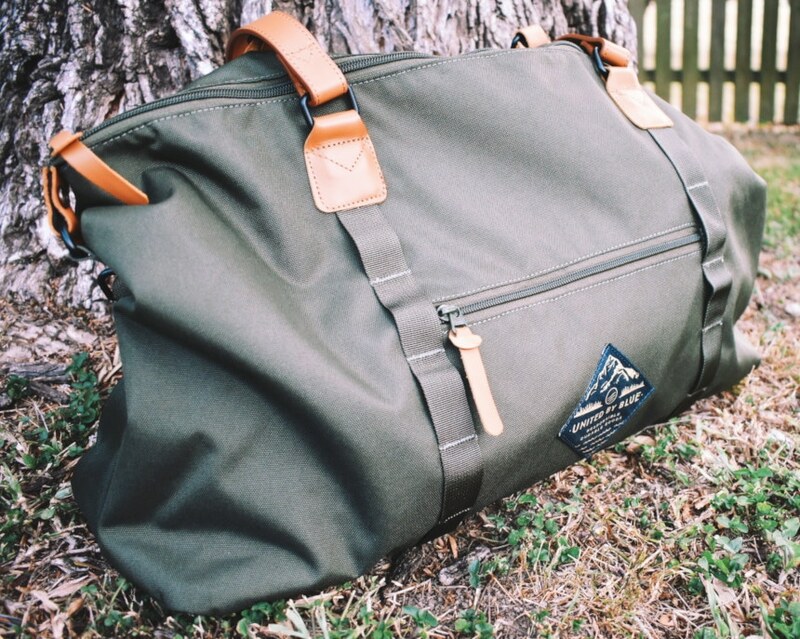 Overall, in terms of design and build, I’m as impressed with this weekender as I was with the backpack. It looks stylish, it’s sturdy, it has a high quality feel to it, and it’s roomy without being bulky. I also like that it’s been designed to be just below standard carry-on size. 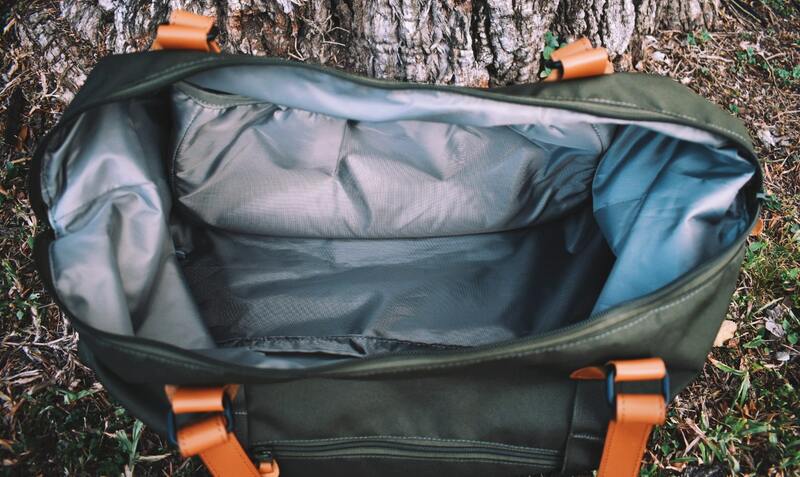 Due to its size, it won’t replace my go-to weekender bag which is a little bigger—but it will get a lot of use for me as an overnighter and for day trips. It’s perfect for that purpose. Note: Their duffle bags offer over double the capacity at 55L and may be a better match for you if traveling light just isn’t your thing. 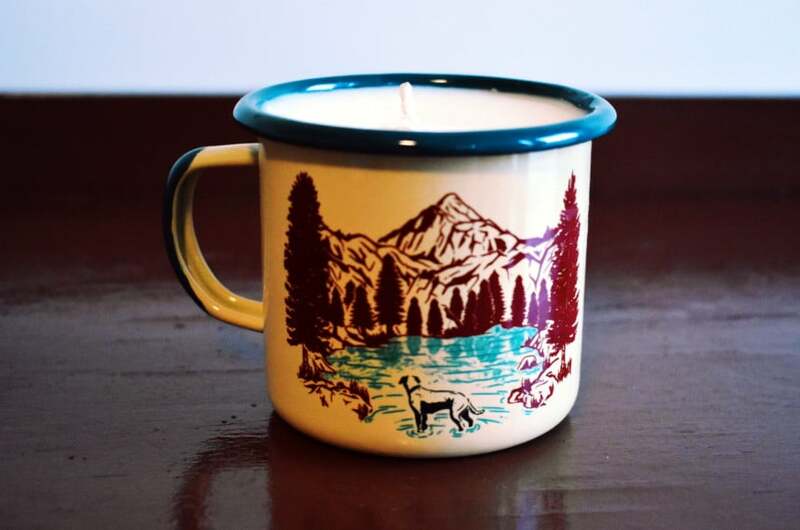 Last but certainly not least—the Off Leash Enamel Mug Candle. I know this is the odd item out on a list filled with apparel, but so what? I liked the look of this candle in a doggo mug. The candle is 9oz and has hints of green sage and woody tones (I’d describe it as a pleasant earthy smell). You get 40 hours of burn time out of it and then you’ve got yourself a 12 oz mug. I like that versatility. It’s a winner with the girlfriend too. Oh, and it’s stovetop and campfire safe. So you can take it camping. Their goods are high quality. Everything I tried feels great and is clearly built to last. They use sustainable materials. It’s comforting to know the clothing you’re wearing and the bags you’re carrying have been constructed to have as minimal an impact on the environment as possible. I like a lot of their designs. They use a lot of earthy patterns and colors, which may be a no brainer based on the fact that they’re an outdoors brand, but they pull it off in a stylish way. They’re thoughtful in the features their products include. 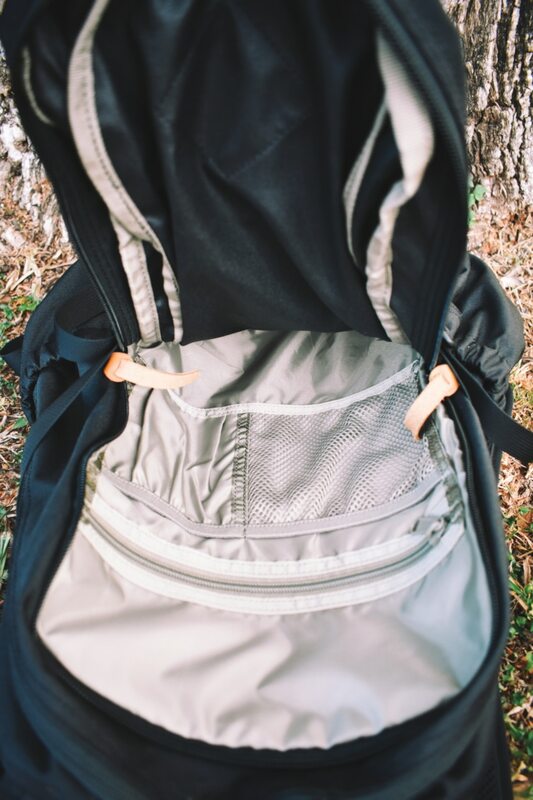 Whether it’s a reflective print on the interior of a pair of commuter pants for extra visibility when riding a bike, or a purposefully-below-check-in-size weekender bag—I found many examples of where UBB have clearly thought about how they can make their products have maximum utility for their customers. They offer a lifetime guarantee on bags which covers all production defects and failure of materials. They hold themselves accountable to their customers on their mission. They set yearly rubbish removal weight goals and release yearly action reports. You genuinely feel like you’re contributing to something that will have a meaningful impact. 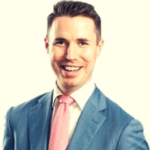 It’s not just a ploy for sales. You’re restricted to a 32” inseam across all of their pants. If you’re 6’2” or above they may be too short in the leg for you. Their basics are a little on the expensive side, particularly considering some are China made. But they do have a premium build and feel to them. United By Blue do a lot of things right. And after trying out some of their goods and learning more about their mission, it’s really no surprise to me that they’ve grown so rapidly. I don’t think you need to be an outdoorsy guy to be a fan of UBB. If you appreciate American brands that use quality materials, and that have stylish yet simple designs with utility, and/or you’re interested in making a positive impact on the environment with your purchases, then UBB is a brand you should be checking out. 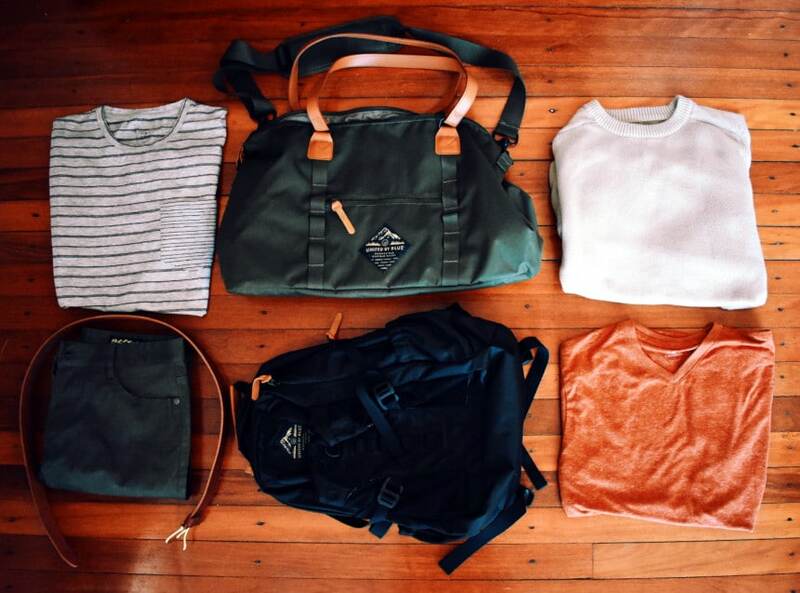 If you’re all of those things PLUS you’re an outdoorsy guy—then UBB is definitely a brand you should be checking out. In fact, it could just be your new favorite. Watch Gang Review (Black Tier): Is It Worth It?